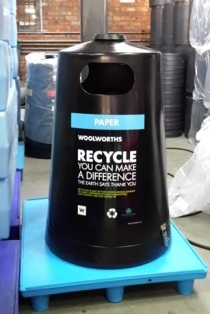 Welcome to Postwink - We Make Recycling Easy. 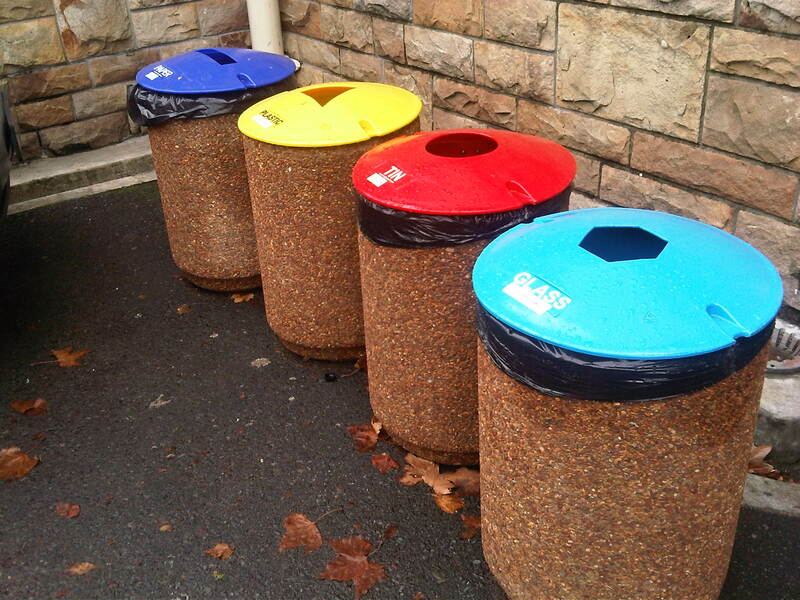 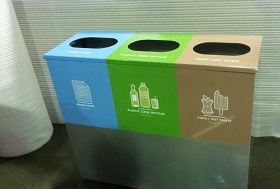 Recycling is not (just) about separating your waste between different groups. 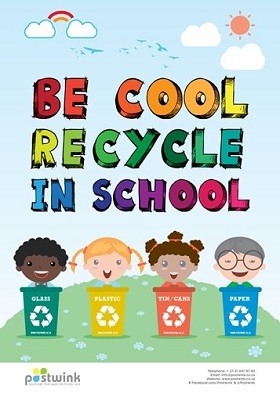 It’s about education. 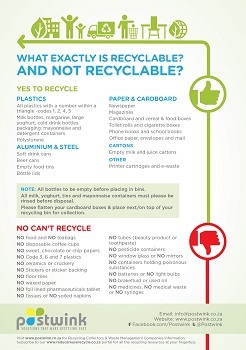 It’s about doing the right thing. 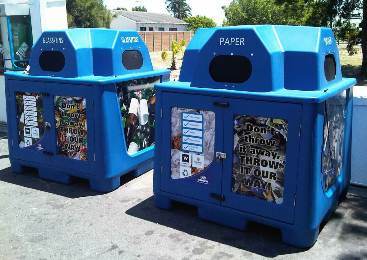 It’s about showing that you are aware of our 21st Century issues, and you want to do something about it. 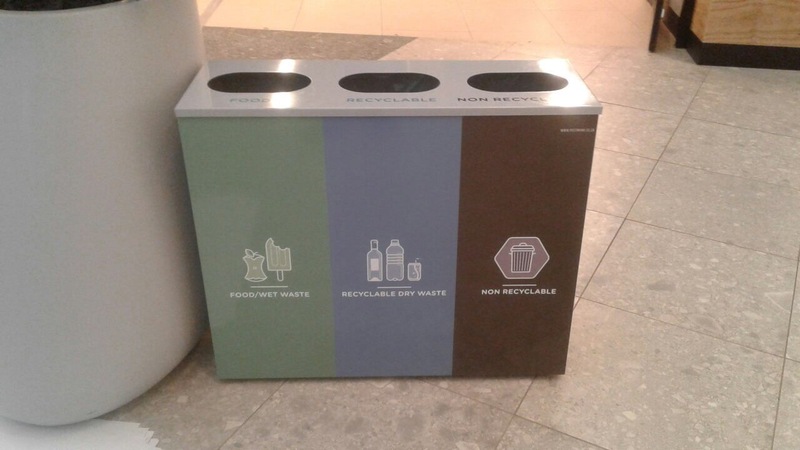 And Postwink helps you on this journey. 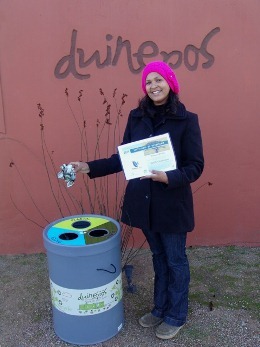 Having a sustainable business, school or home, is no longer a pie in the sky. 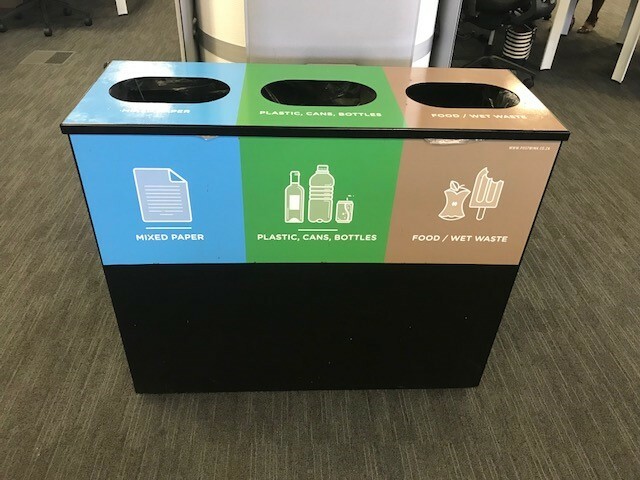 At Postwink, we believe that starting a recycling initiative, using quality and user-friendly recycle bins, educates about the importance of thinking long-term. 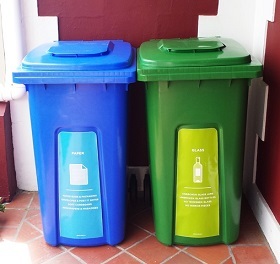 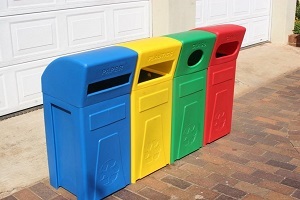 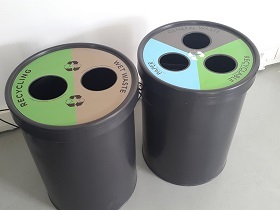 Yes, our recycling bins will ensure that your recyclables are not contaminated, and as a result, you will improve your recycling rate and send less waste to Landfill. 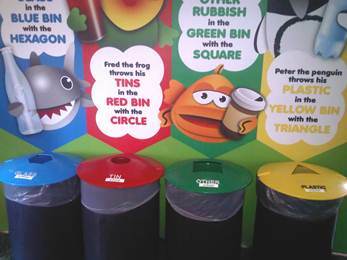 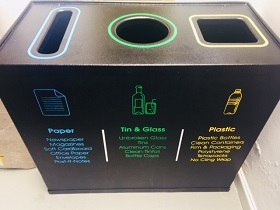 Yes, our recycling bins will teach your staff about waste separation. 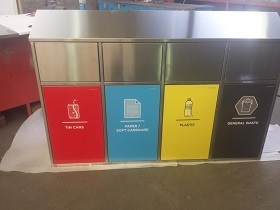 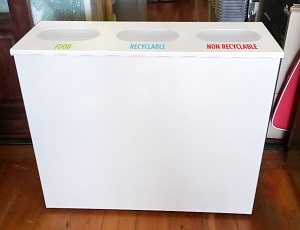 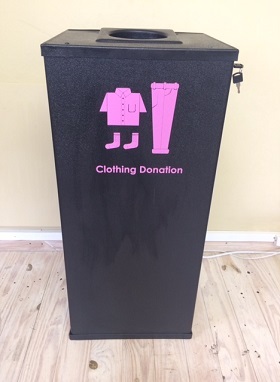 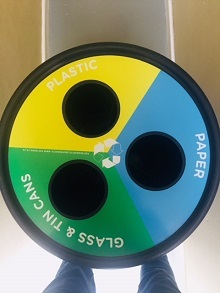 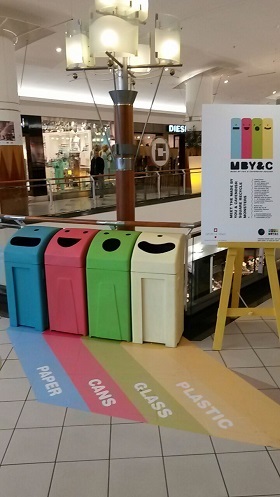 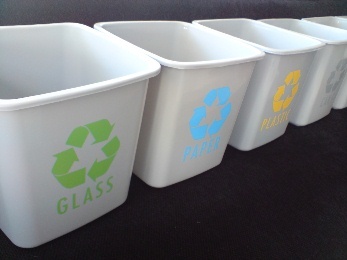 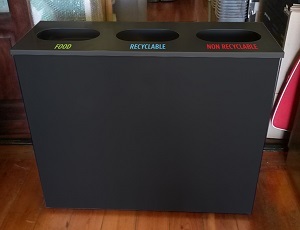 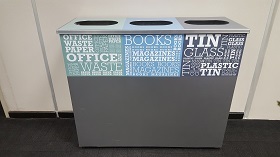 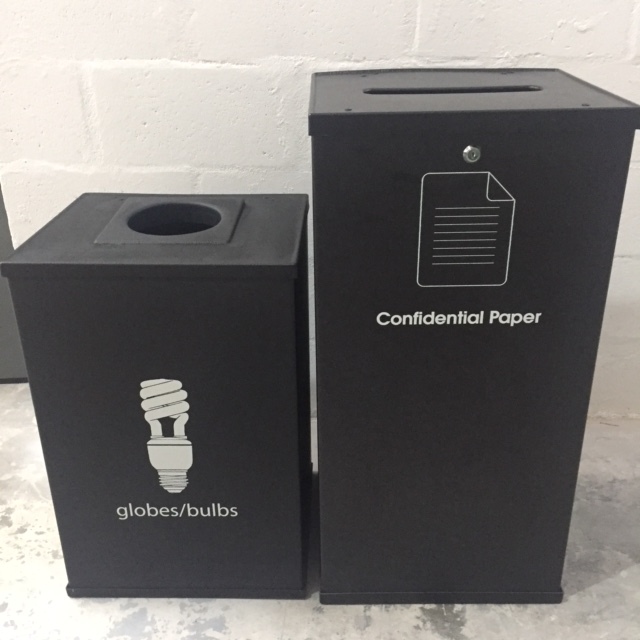 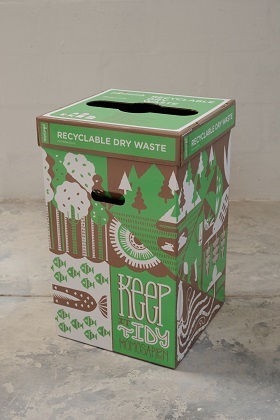 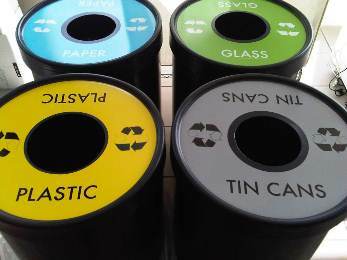 Yes, our recycling bins will tell your Sustainability journey - especially if we brand these with your message, with your branding. 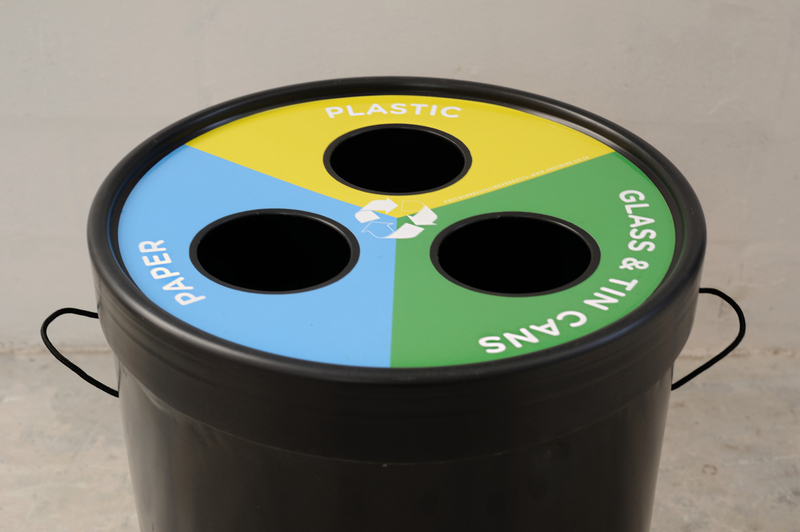 This is how Postwink makes your recycling start-up easy. 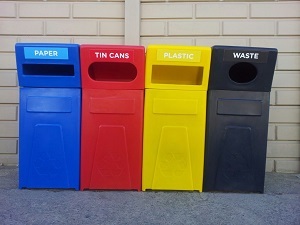 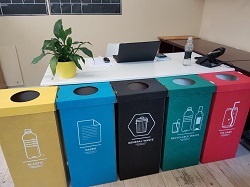 Postwink supplies more than Recycle Bins; we are an expert resource for all aspects of a recycling initiative start-up: from the bins, to access to recycling collection information, to how to launch and communicate, to training of your staff. 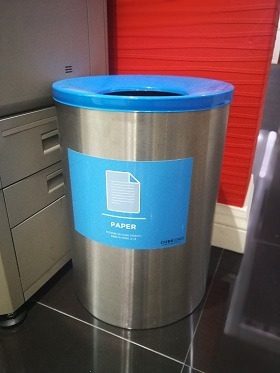 So we can pretty much help with all aspects of your start-up project! 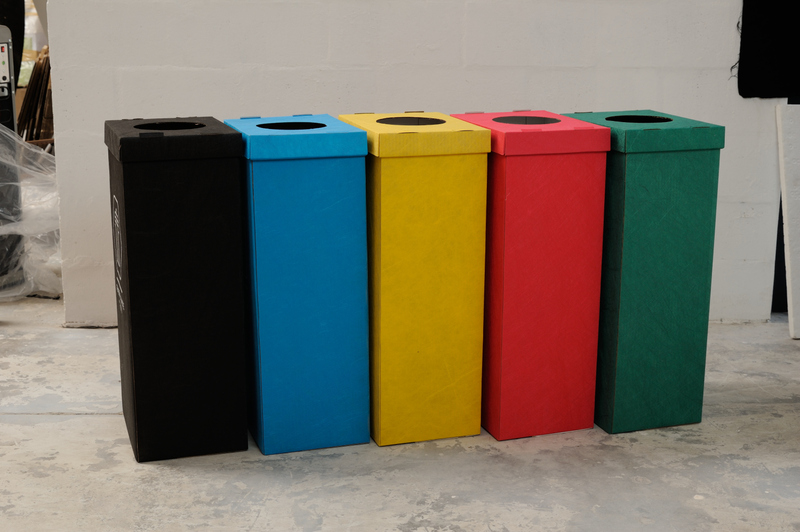 Apart from excellent service during the selection and order process, we pride ourselves of excellent post-sale service, including access to specialised workshops where you can network with like-minded companies (T&Cs apply). 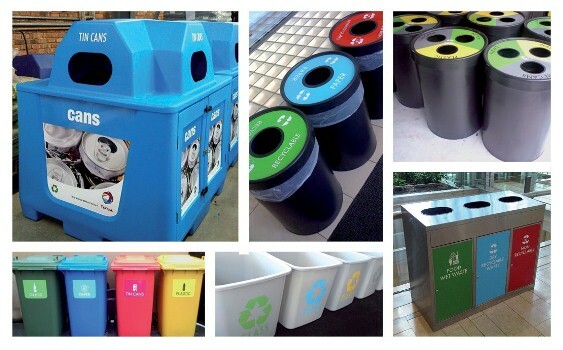 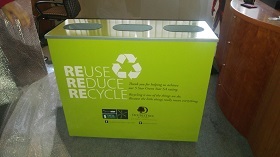 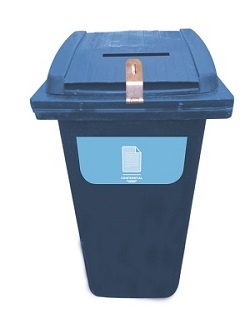 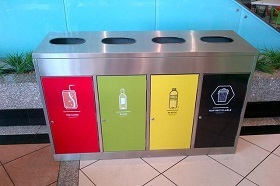 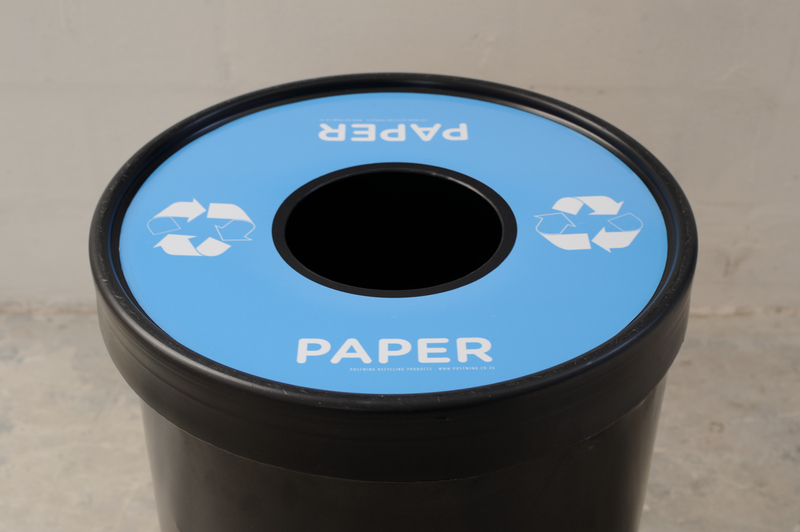 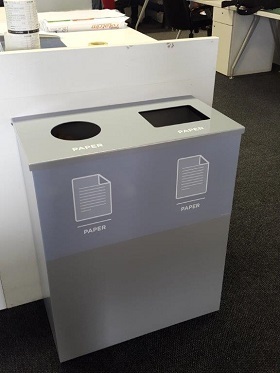 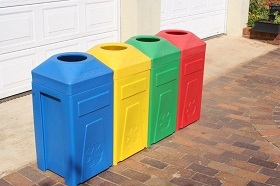 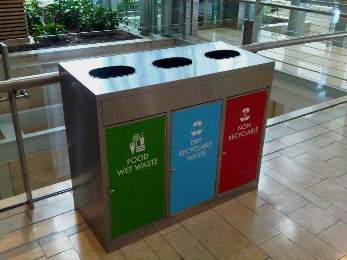 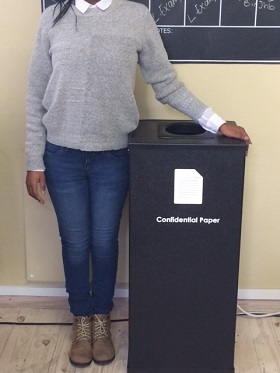 Our quality Recycle Bins suit any and every recycling initiative, even the most sophisticated office space and brand. 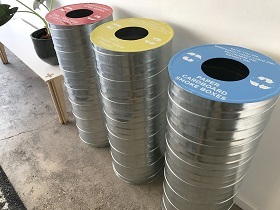 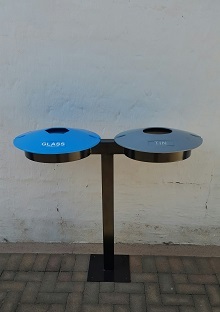 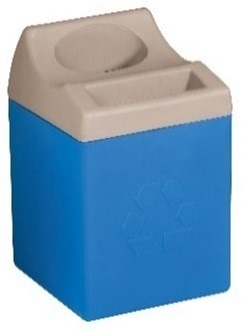 Furthermore, most of our Recycling Bins are unique as some are Postwink’s Intellectual Property, whist Postwink has sole distribution rights for others. 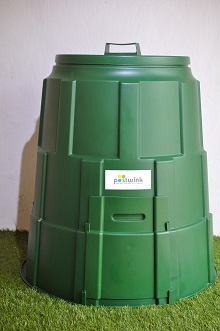 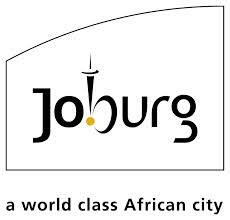 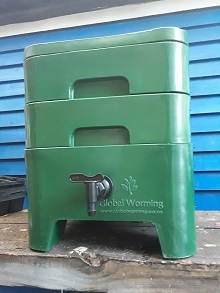 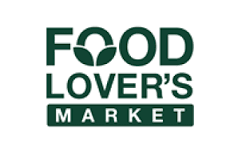 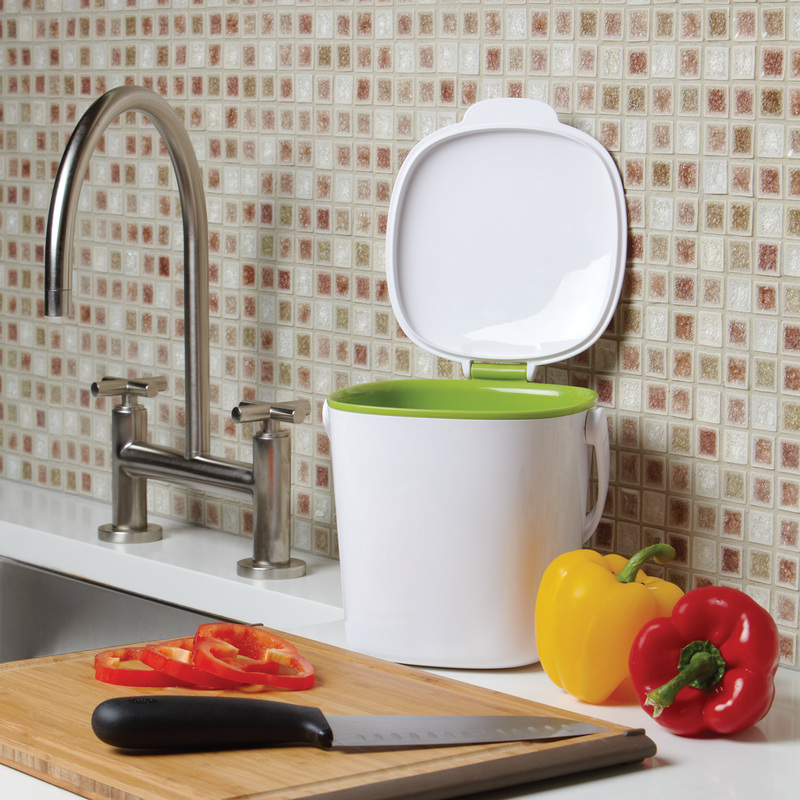 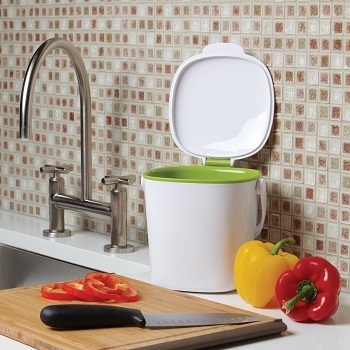 Also, except for the Garden Composter and our new Kitchen Bins, all our products are manufactured in South Africa! 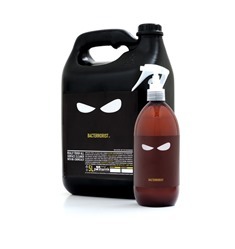 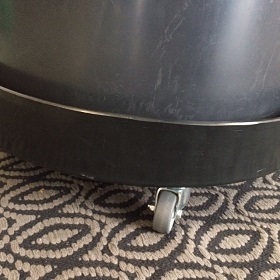 We have our own effective, planet-friendly multi-purpose enzymatic cleaner (the BACTERRORIST™) to use throughout your office, as well as your recycling bins. 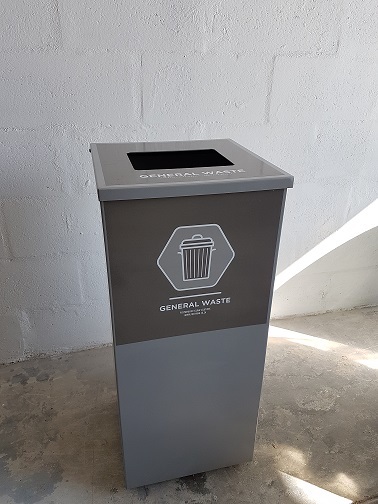 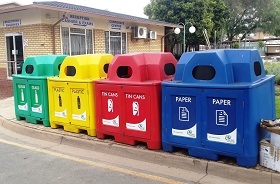 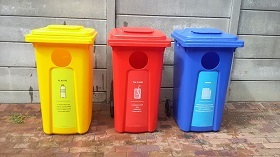 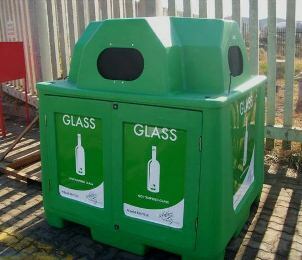 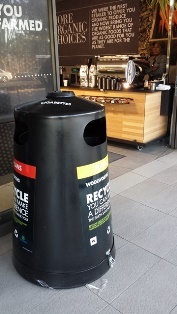 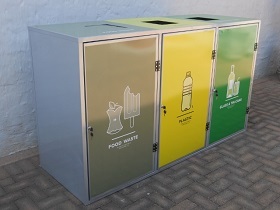 Postwink has been testing our range of recycling bins to the South African market since 2008, hence we have 10 years of experience, and have helped over 1120 clients set up successful recycling projects, in South Africa and beyond our borders. 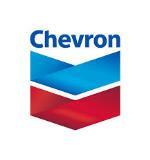 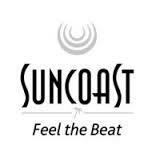 Many of these Clients are household names. 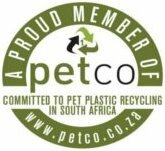 Our prices include a contribution towards various environmentally-conscious charities and tree planting programmes, which also improve the lives of hundreds of community members. 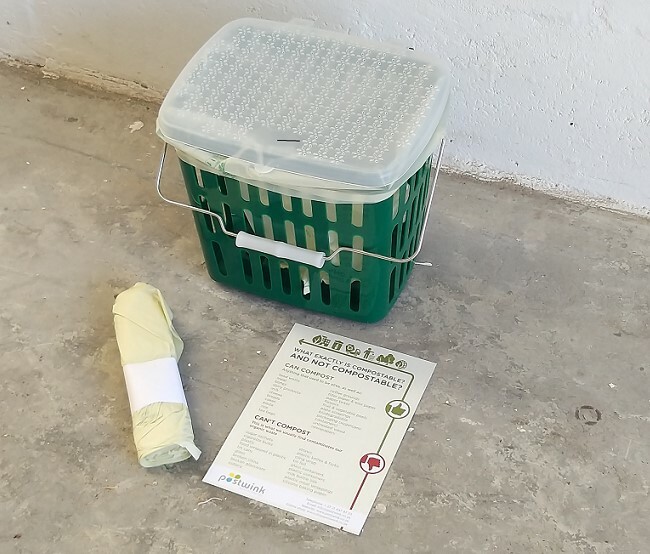 To date, Postwink has contributed over 440 trees and bamboo plants to such programmes. 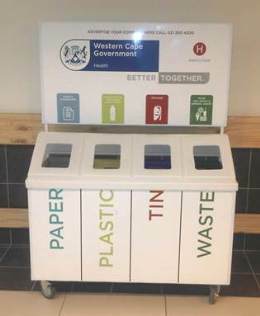 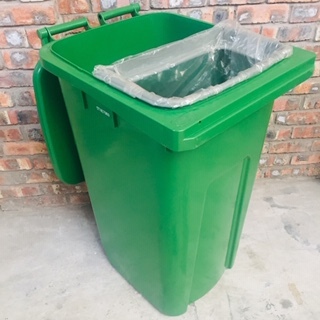 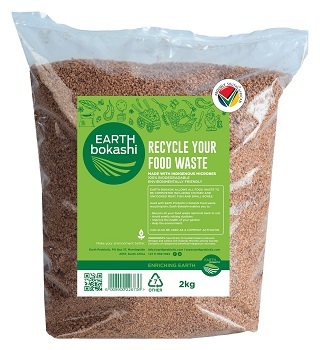 Postwink also assists organisations to compost their food waste: Postwink is the Western Cape Distributor for EarthProbiotic, and hence provides its commercial composting solutions for the Western Cape, as well as supplies Earth Bokashi - all locally manufactured! 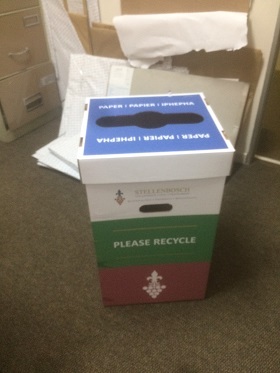 Postwink is a Level-4 BEE contributor, and we are hence fully BBBEE compliant. 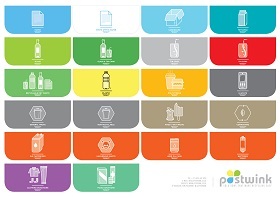 Postwink is also 100% female owned and operated. 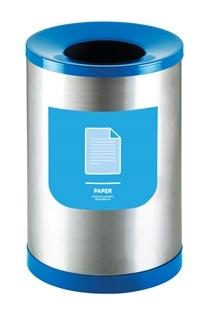 Postwink delivers timeously to your door anywhere in South Africa, Zambia, Botswana, Namibia, Lesotho and Swaziland. 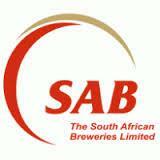 So call us right now at (021)447 8783 or Contact us online to get a detailed price list emailed to you. 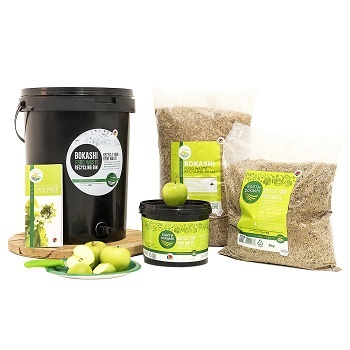 You can also download a Brochure right here, view photos of our Product Range at work or shop for our bestsellers on our online store http://shoppostwink.co.za. 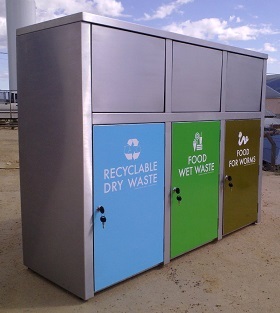 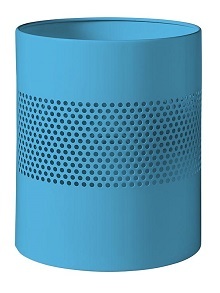 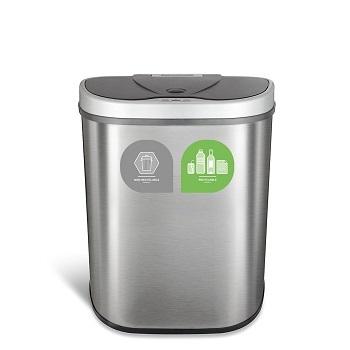 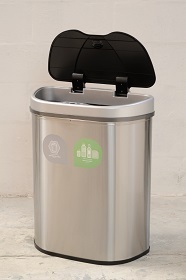 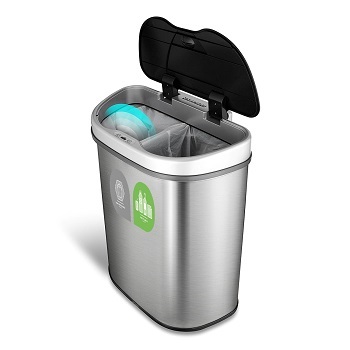 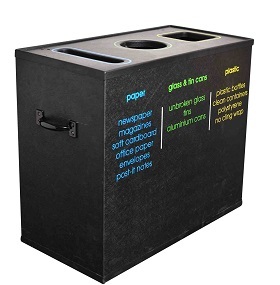 Have a look at our SESAME Sensor-touchless recycle Kitchen Bins here. 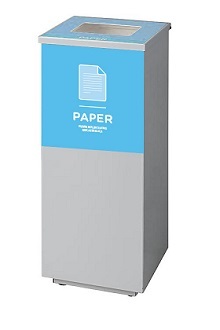 © Postwink 2007-2019 all rights reserved. 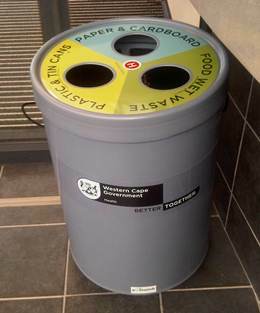 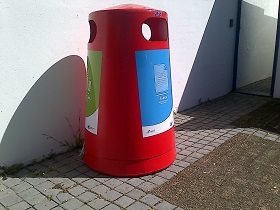 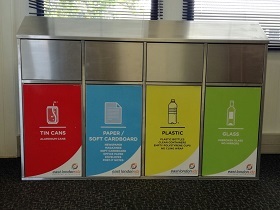 Images of Postwink recycling bins, posters and labels have been taken for the sole use of Postwink. 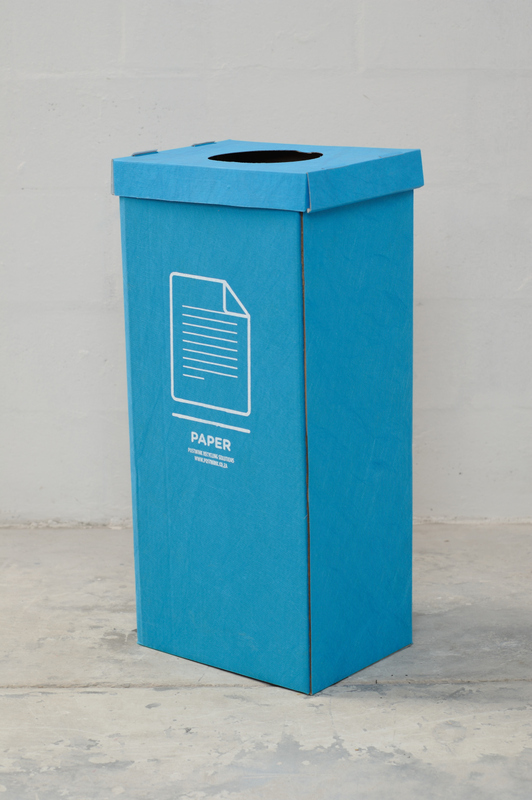 Images and copy may not be lifted or copied from the Postwink brochure, website or otherwise, except when permission has been sought and granted in writing.